Game Elements for use with VEX Robotics Competition Starstruck. This includes (1/4) of a Field Set. Click here for a Star protection guide. Discontinued. Available while supplies last. 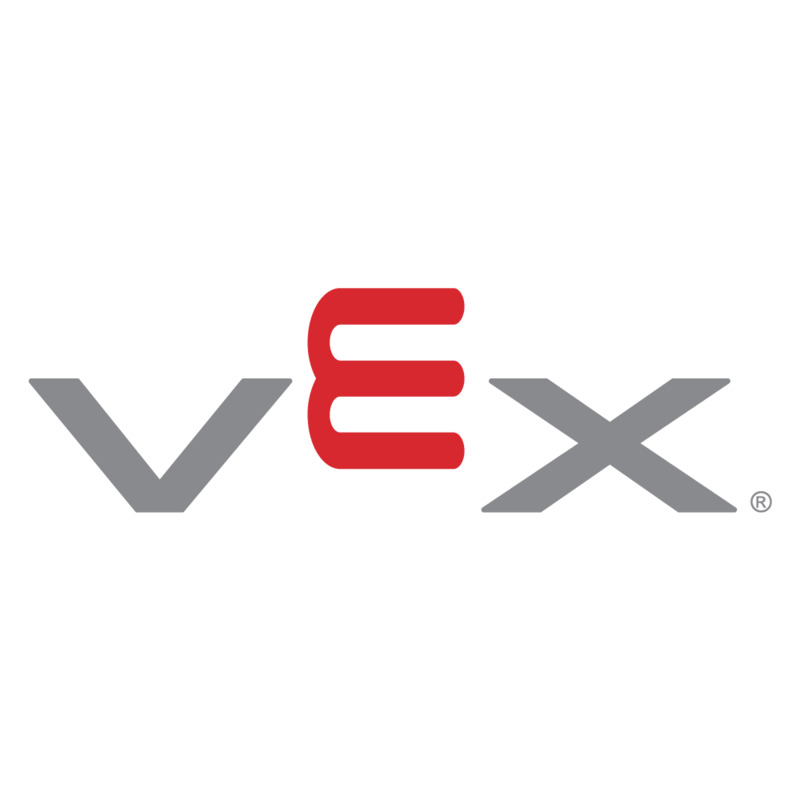 We recommend the current competition, VEX In the Zone, as a replacement option.